Two Chinese friends use a Nokia C7 and use it to control a BMW!! Its real and not a April Fool prank. Good to see some innovation coming from outside Nokia, now that we wont be seeing it from within! Video after the break. Thanks to my friend Naveen for sharing this video on fb! I have told yesterday here that this deal is a big mistake and sure it does seem so... Today as Stephen announces Nokia + Windows Mobile 7 deal, Nokia's shares are deep down almost 10%. 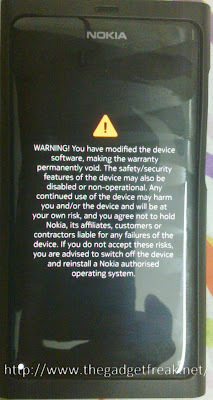 The recent news of a possible Nokia + WinMo 7 based partnership is very disturbing to me. 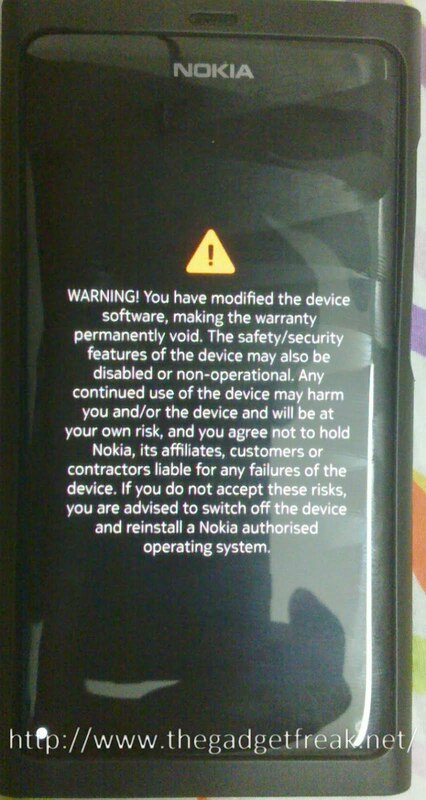 This is not Nokia, its sooo Microsoft. 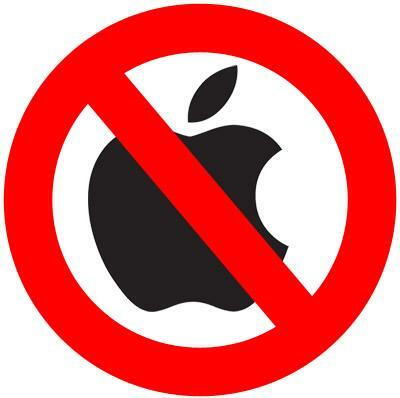 Stephen Elop is burrying Nokia - That is all I have to say. Hot news for N8 owners and symbian fans. A short video of the N8 running what is most likely a beta version of PR2.0. The video clearly shows the portrait QWERTY and the home screen swipe without the percieved delay. A Pic and video after the jump. Gosh! The wait is over (at least for some select markets) for the E7. 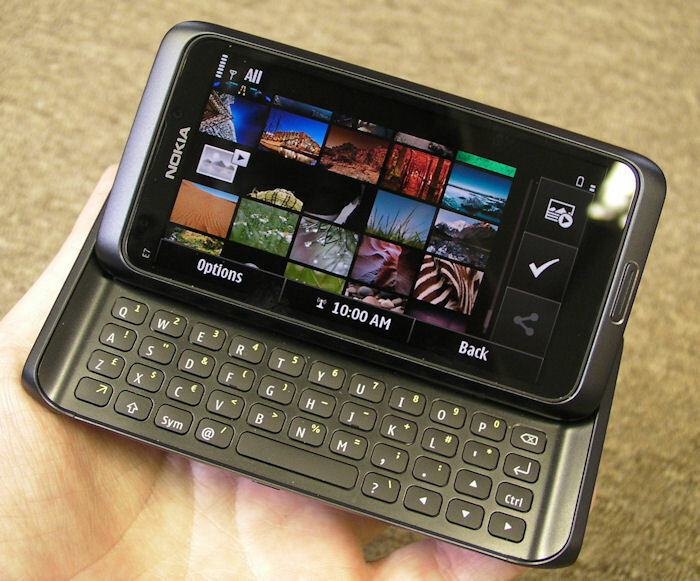 Guys at AllAboutSymbian and Intomobile could go hands on and proclaim their initial thoughts on the device.